In an increasingly complex and connected world, the demands on individuals to behave in a socially appropriate manner are increasing. At the same time, the possibilities of practicing social behaviour are decreasing. The school is a place where student behavioural problems become particularly clear, and early and targeted intervention can also take place here. 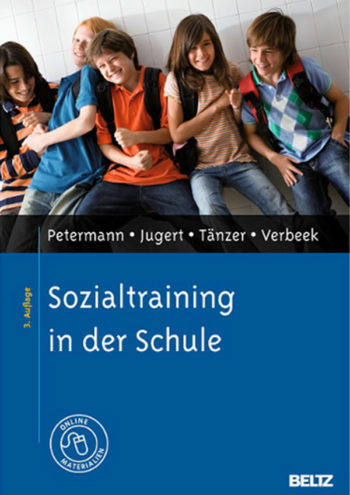 The» social training at school «exercises social skills and skills in the school class. It is suitable for grades 3 to 6 of all school types. Scientifically evaluated, it offers beautifully designed work materials for 24 workouts.